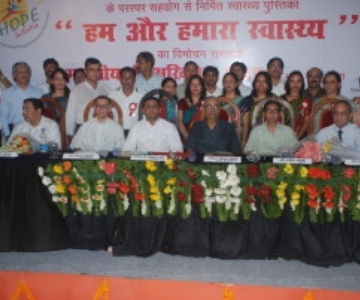 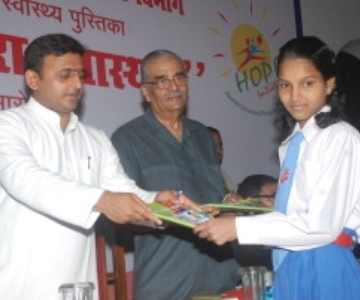 Hope Initiative released a book ‘Hum aur Humara Swasthaya”, authored by Dr Gourdas Choudhuri on basic health topics. It uses graphics and simple language to make it easy for students to understand principles of health. 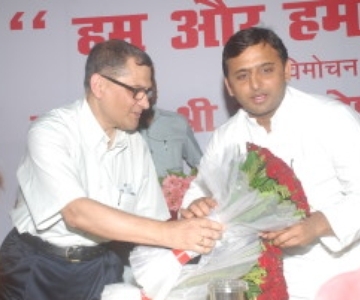 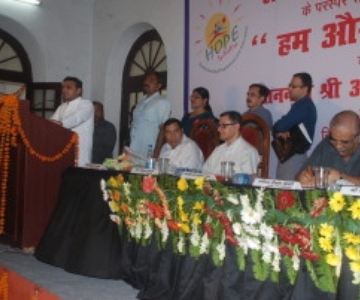 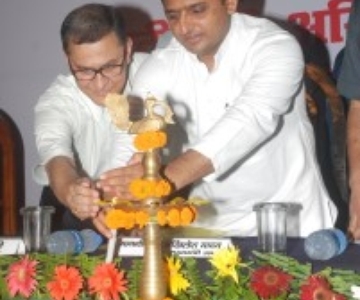 It was released by Respected Chief Minister of Uttar Pradesh, Akhilesh Yadav.